Kim Kardashian showed off her baby bump. 4. 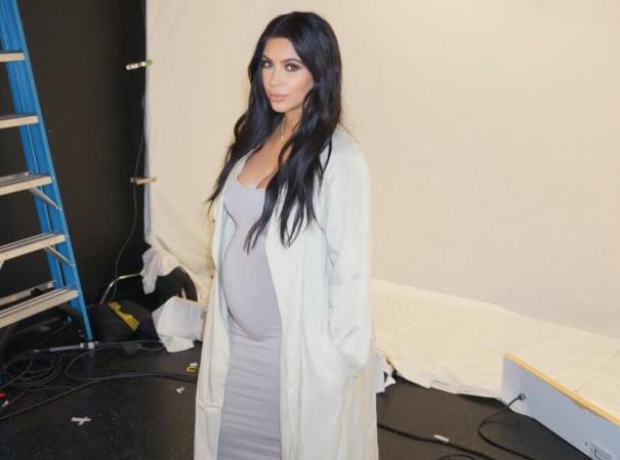 Kim Kardashian showed off her baby bump.